The Shoot & Share 2019 Photo Contest! A few weeks ago I took a break from the usual routine to do something really exciting – and a little scary. I took the plunge and entered the annual Shoot & Share 2019 photo contest! That may not sound like a big deal, but it’s not the easiest thing to put yourself – and your work – out there in full view of others to be judged. It’s not because I’m not confident in my abilities as a photographer, or because I am concerned I didn’t get those magical shots every mama wants of herself and her bump/newborn. After thousands of hours between just me, my lenses and my camera, I’m totally comfortable during sessions. That vulnerability exists because creative work like photography is about so much more than just taking pretty photos. A little piece of me goes into all my work, which still makes me feel a little nervous when I’m afraid someone might not like it. This is true even after years of shooting clients and teaching brand new photographers the ropes. When I was working in public relations, I did a lot of writing for other people. Because my drafts were routinely shredded and reworked, I developed thick skin pretty quickly. After a decade in PR, I barely blinked when a draft came back with requested edits. But photography is a little different. I haven’t been shooting as long as I’ve been writing, and judging an image is more subjective than a press release or an op-ed. Plus, as long as I met a deadline, it didn’t matter how long it took to get the perfect draft. I could rewrite and resubmit a million times if I needed to. I only get one opportunity at a series of perfect photos during a session, though. So when Shoot & Share announced their 2019 contest, I spent some time going through my favorite images from 2018. I scrolled through countless perfect baby bumps, squishy babies and newly expanded families. 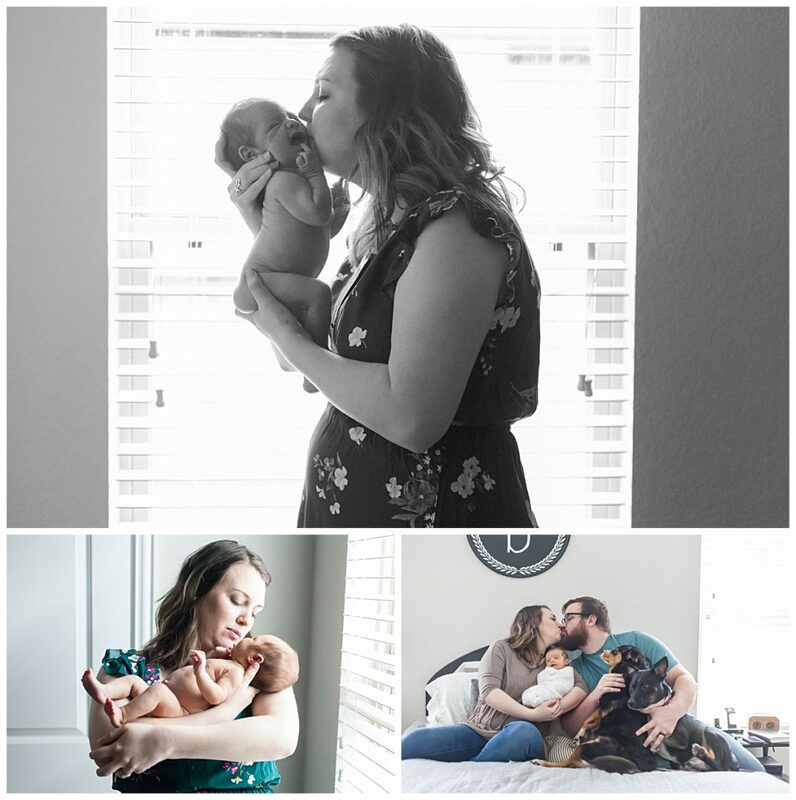 It’s was amazing and encouraging to review so many maternity, Fresh 48 and newborn sessions. I could see my own growth and confidence increasing over time, and I recalled tons of precious moments with the families I’ve met. Although there were 25 categories for this year’s contest, the majority of my submissions fell into the Lifestyle/Documentary, Maternity, Newborn and Share Joy categories. I even snuck in a few sweet photos of my own children! Winners are announced in March and the voting is open to anyone – so if you happen to see any of my work, I’d love it if you’d include it your favorites! Here’s a sample of the kinds of images I submitted. 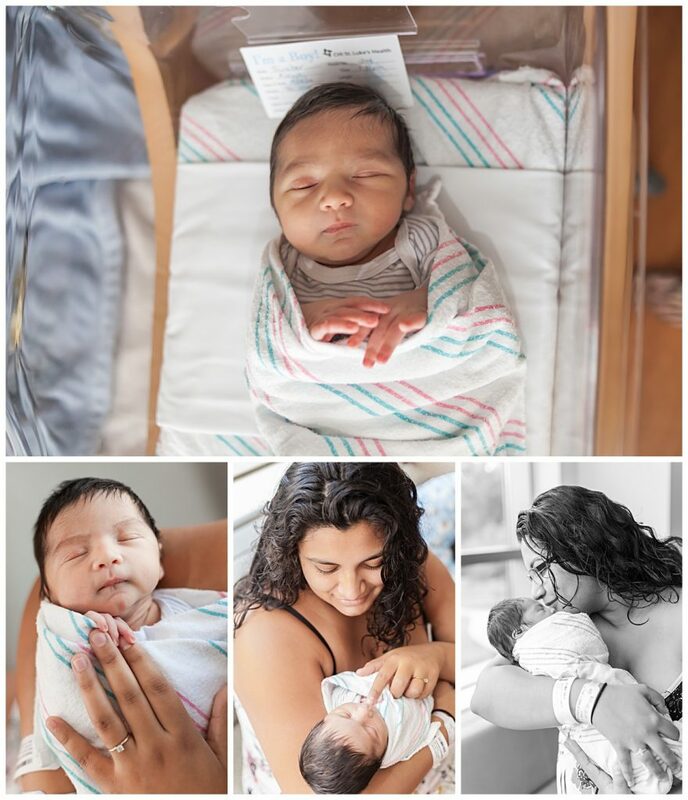 I specialize in beautiful maternity, Fresh 48 and at-home newborn photo sessions in The Woodlands, Texas. A luxury photography experience is the perfect way to celebrate that adorable baby bump and your sweet newborn baby! 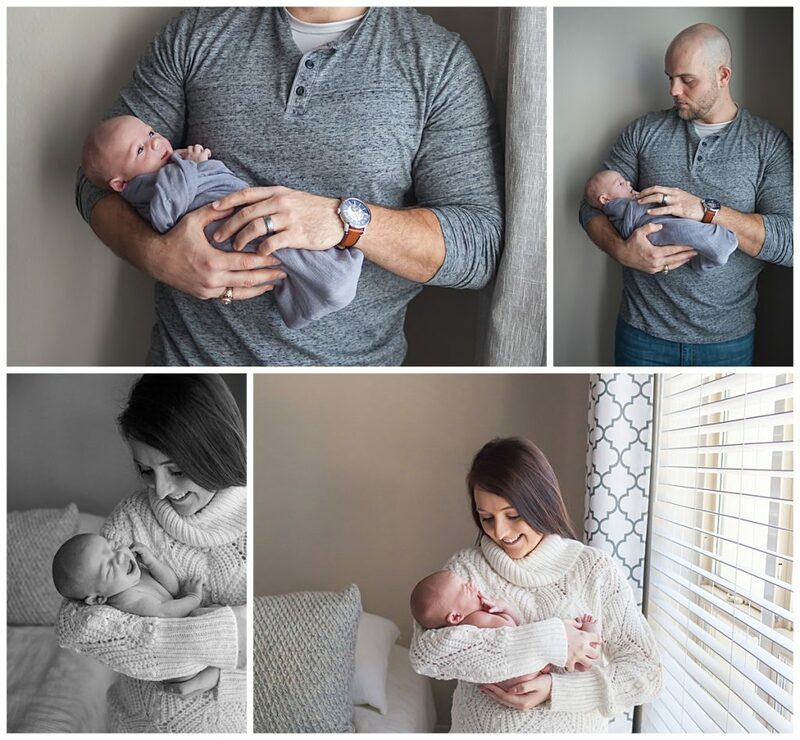 If you’re ready to chat about a magical photo session celebrating you and your growing family, click the button below to get started! I’ll send you a beautiful Welcome guide filled with all the details!